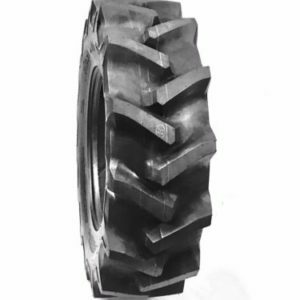 Outdoor Tire has our own line of Farm Tractor tires that fits your budget and meets your quality needs. 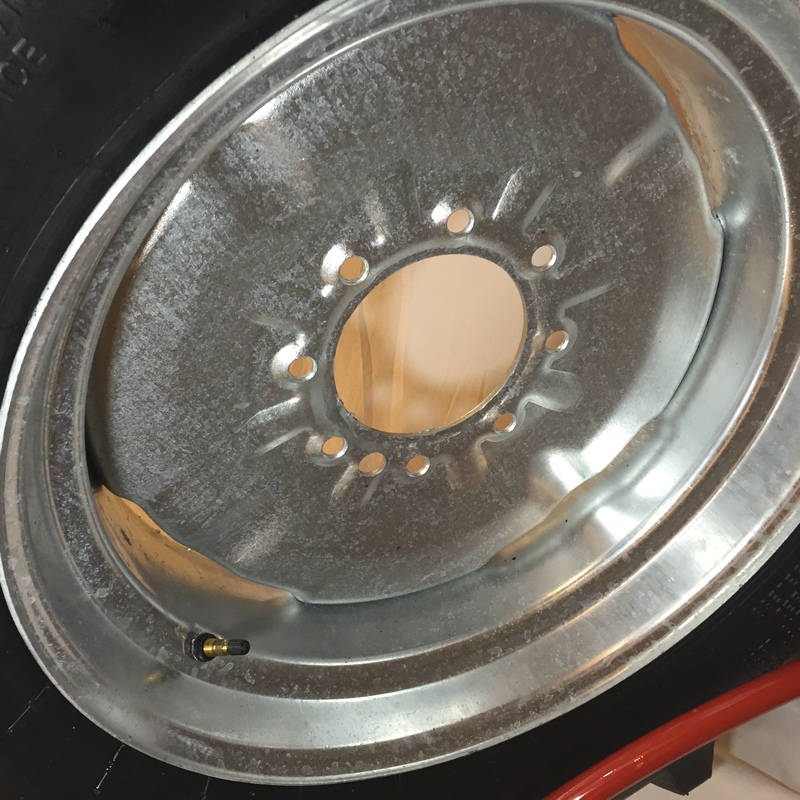 Flexible sidewall rubber compounded with super-tough tread rubber for superior ride, snag resistance and long wear. An economy bias - a value-priced alternative to Many brands like Firestone, Goodyear, Titan, BKT, Mitas, Speedways, Alliance and Galaxy. 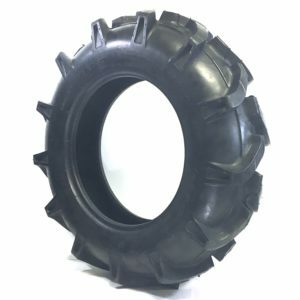 This tire can also be used for irrigation tire use also, Featuring full tread depth, wide section width to ensure minimal soil compaction. Design offer maximum cleaning and slip resistance. More Sizes to come soon! 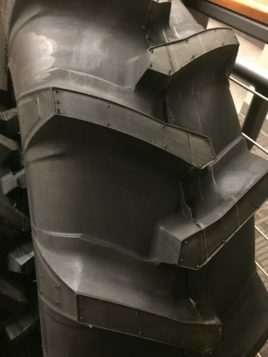 Not finding your size, or need help choosing the right tire for your Compact Small Chore Tractor, worry no more by contacting us, we would be glad to hear from you. Need Tubes for 11.2x24 tires no problem we have them also. 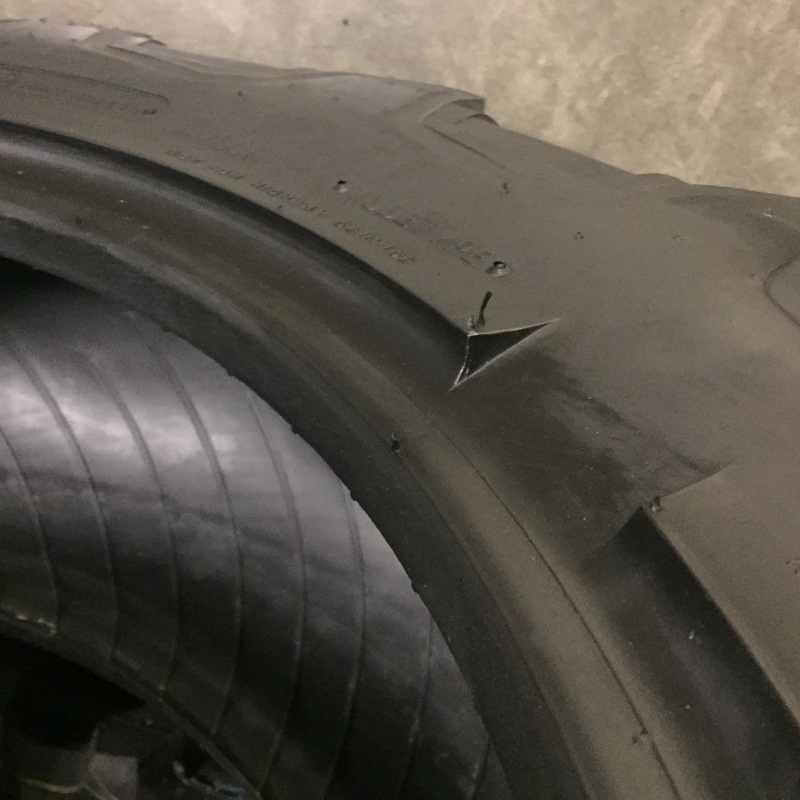 Visit our Tube page or simply contact one of our Farm Tire Specialist on staff.